Set upon the beautiful Kaanapali shoreline, Myths of Maui takes you on a voyage throughout Polynesia. Guests are welcomed with a shell lei and warm aloha as they begin their evening in paradise. Enjoy an all-you-can-eat buffet showcasing Hawaii’s finest cuisines and be treated to complimentary cocktails all night long. The beautiful hula and exciting fire-knife dance will leave you breathless. With an unbeatable Maui sunset as your backdrop, you are sure to have a memorable night at the Royal Lahaina! 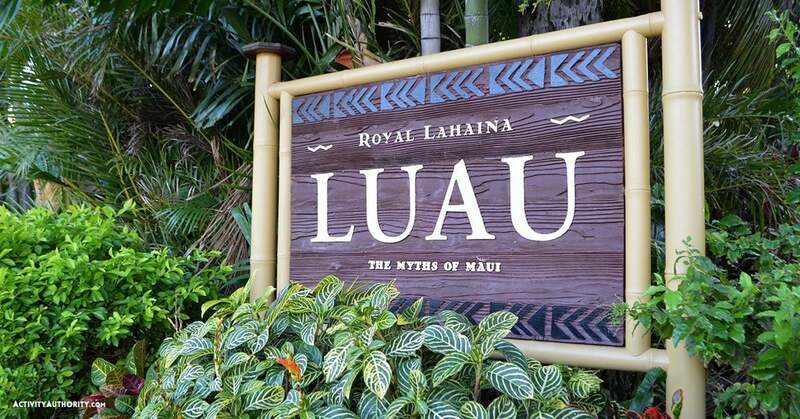 From the vibrant hula dances to the delicious spread of Hawaiian food, the whole family is sure to be happy at the Royal Lahaina Resort’s Luau, Myths of Maui. This show brings an authentic Hawaiian experience to visitors from around the world. Guests will be treated to performances showcasing the beautiful cultures of Hawaii, Tahiti, New Zealand and Samoa. 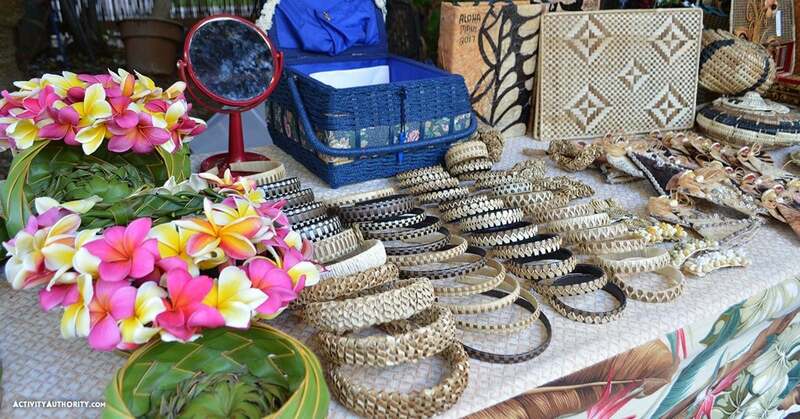 With hula lessons, lei making and temporary tribal tattoos, you can expect to feel the aloha at the Royal Lahaina Resort. Feast like the chiefs of Hawaii with the Royal Lahaina Resort’s spread of fresh dishes, sweet desserts and tropical drinks. Enjoy an authentic Hawaiian menu of Molokai Sweet Potato, Lomi Lomi Salmon, Island Fish, Teriyaki Chicken, Slow-roasted Kalua Pork, Fresh Poi, Sweet Haupia, Guava Cream Tarts and much more. Treat yourself to complimentary cocktails served all night long from Myths of Maui’s tropical beach bar. 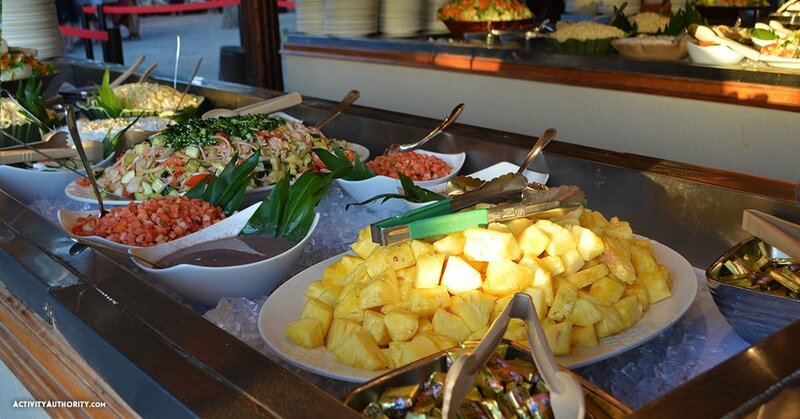 With the island’s only Keiki Buffet, the whole family is sure to be full and happy. The Royal Lahaina Resort takes you on a journey throughout the Pacific by showcasing the unique dances and histories of different Polynesian cultures. Guests can hear and witness legends of Hawaiian culture come to life through the vibrant performances. From the beautiful hula to the enticing Tahitian dance and exciting Samoan fire-knife dance, Myths of Maui will leave you enchanted all night long. No refunds or cancellations within 72 hours. 72 Hour Cancellation Notice Required. I visited Maui last year. My scheduled travel companion cancelled on me a few weeks before due to unforeseen circumstances. I invited my grandmother to take her place. My grandmother, who turned 74 a few months later, and who hadn’t traveled in over 15 years, came along and we had the TRIP OF A LIFETIME! She was such a trooper and had so much fun — she rode in the van and thus was able to be there when I did the sunrise at Haleakala and rode a bike down, she RODE IN AN INFLATABLE boat while I went on a snorkel tour and even put her face in the water with a mask on to admire the underwater view and some honu, she went on a whale watch every day with me, and she co-piloted our drives on the Road to Hana and the Road around the North side of the island. But my favorite all time memory was watching her dance and drink mai tais with me at the Royal Lahaina luau. It was the happiest I have seen her ever, and I am so grateful for that memory!! !